If you need anything for your furry (and scaly) friends, this pet shop's got your back. (SPOT.ph) It’s true: Pets make the best companions. Well, at least that’s what a lot of people think. There’s something about that bond you have with your pet that you just can’t get from your other relationships. It’s really no surprise to see the lengths owners would go to just to pamper their pets with treats, accessories, and toys. 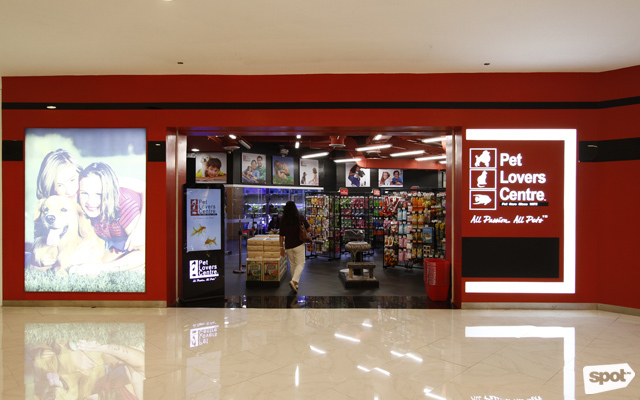 Luckily for Manila folks, Pet Lovers Centre just opened a branch in Robinsons Galleria and it has everything your animal friends would ever need. 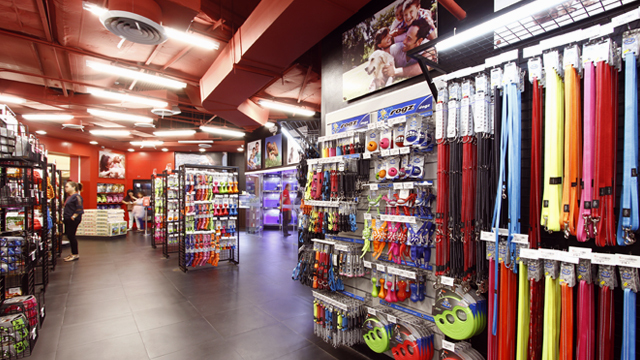 The Singapore-based pet shop was founded in 1973 and now has 112 stores spread across Southeast Asia. Their Robinsons Galleria branch is their first in the Philippines. A lot of people seem to equate the word “pets” simply with dogs and cats, but the folks at Pet Lovers Centre don’t joke around when it comes to your animal companions. You can buy anything from cat teasers and dog-chew toys to bird perches and reptile-friendly enclosures (Yes, they have stuff even for snake owners out there)! The store has a floor space of 355 square meters, with neatly organized aisles for easy shopping. “We not only cater for dogs and cats. We also cater for small animals and reptiles. We have food for [them], so lahat ng pwedeng alagaan ng isang nagmamahal sa pets, we have,” Division Merchandise Manager Sheryl Timbol says in an interview with SPOT.ph. 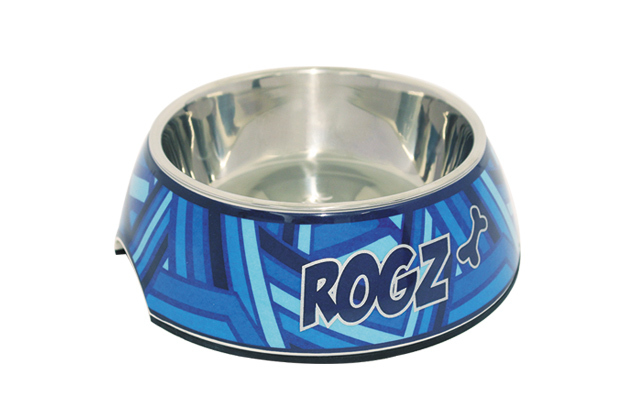 The Rogz Flossy Grinz (ranging from P428 to P548) will keep your dog's tongue and teeth clean. 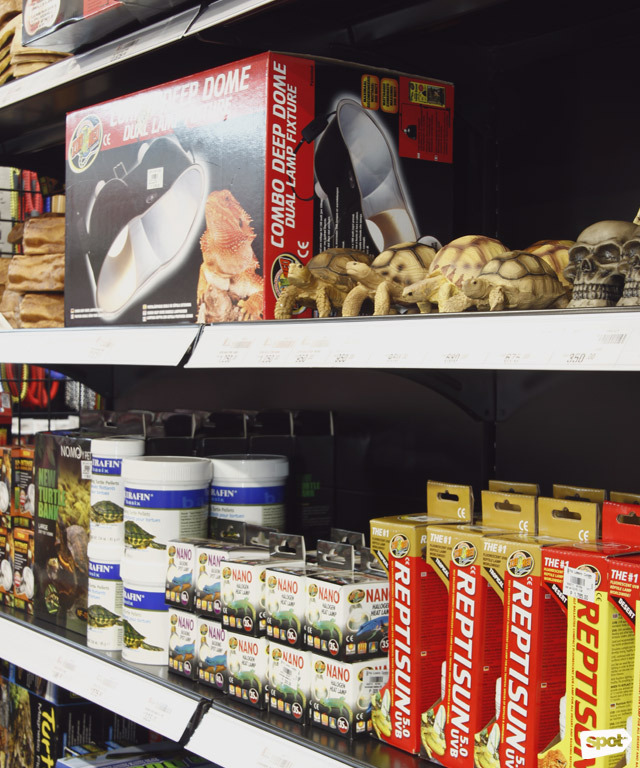 There's an aisle dedicated to reptile pet items: From food and lamp-equipped domes to realistic turtle figures that will keep your pet company. 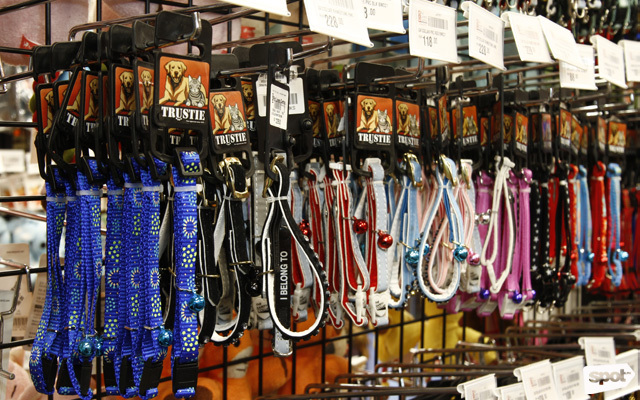 Count on these Trustie collars (priced at P118 to P228) to be durable and comfy for your dogs. 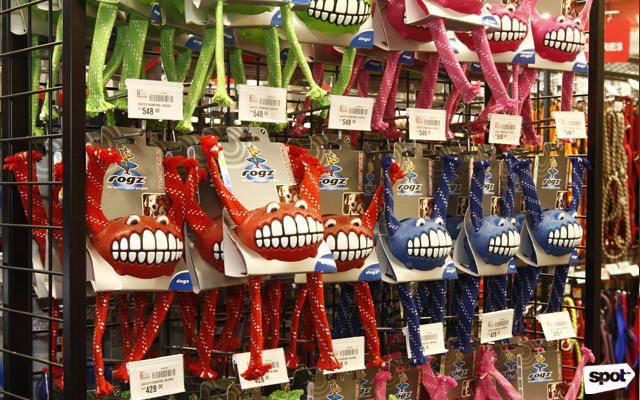 The store carries brands like Rogz, Beeztees, and Trustie, all of which put a premium on the quality of their toys and accessories. 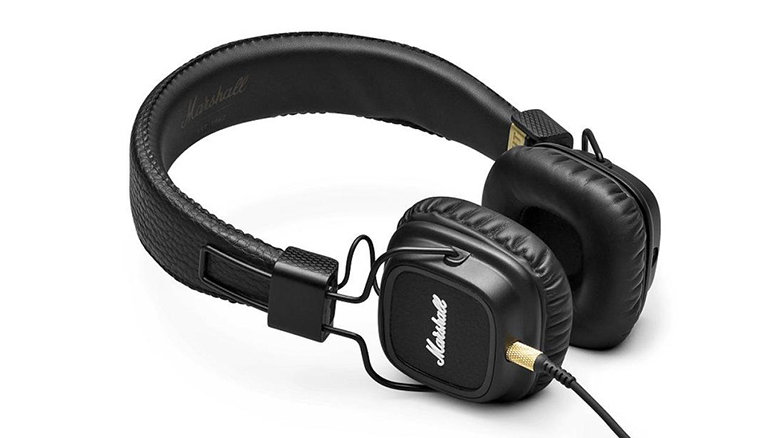 Timbol admits that these items tend to be a bit more expensive than people might be used to, but the top-notch quality and durability make up for it. “Accessories talaga ang mas tinitignan ng tao. 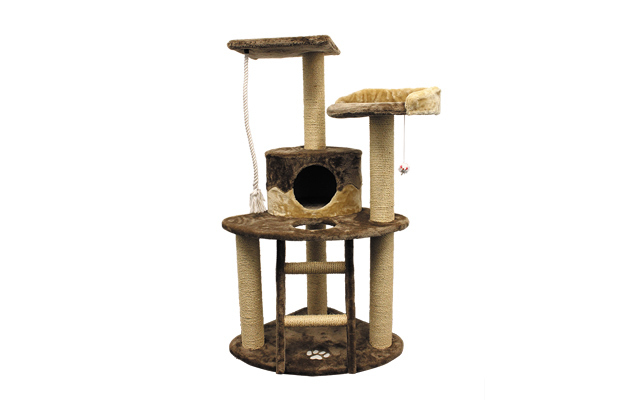 We can highlight, for example, our cat trees, [and] cat posts. 'Yong designs niya, very unique and at the same time, very affordable,” Timbol adds. 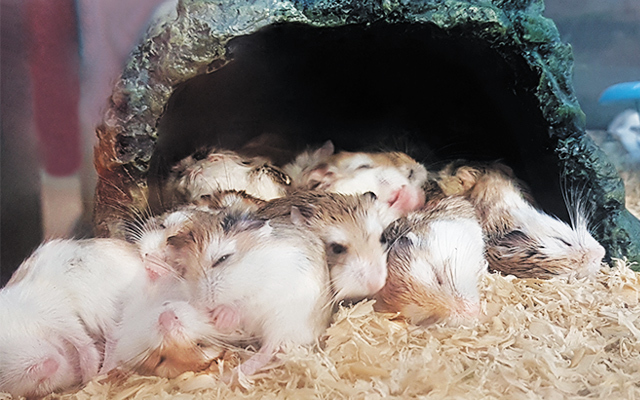 But these items are not the only reason customers flock to Pet Lovers Centre: They also have a few small animals and non-native fish species for sale in-store. With the help of vet-trained assistants, you can just drive to the store and go home with a hamster or two in tow. 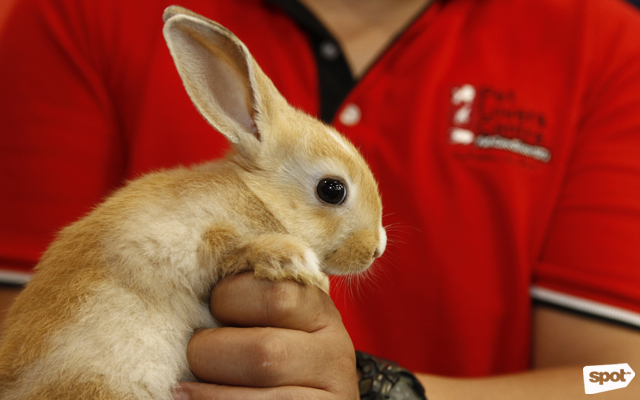 Take this fluffy rabbit home with you for just P450! 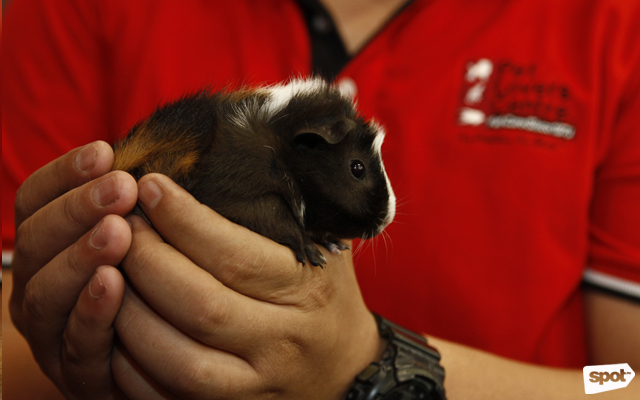 If you want, you can also get this guinea pig for the same price (P450). If you’re not a hamster person, you can also opt to buy rabbits or guinea pigs, both priced at P450. 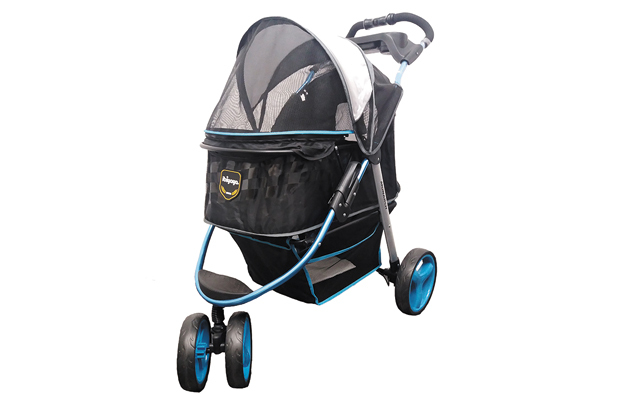 Of course, count on the store to have all the items you need to take them home, from food to carriers and toys to keep your new pet (or pets) occupied. 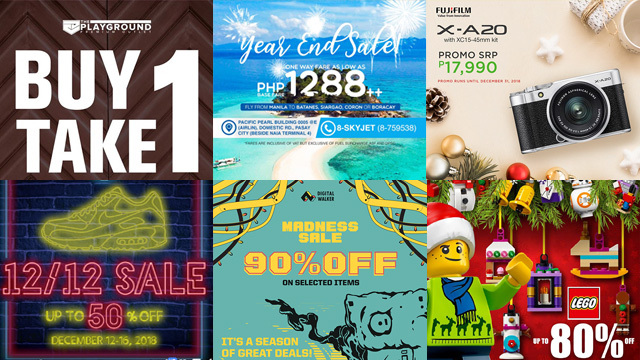 You won't find the aquatic animals they have on sale in the Philippines' native seas. 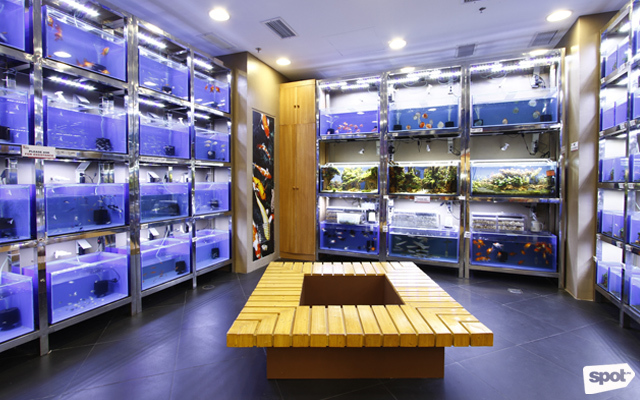 A closed-off section in the store contains several aquariums for hobbyists to enjoy, featuring tropical fish and shrimp in tanks with freshwater aquatic plants. 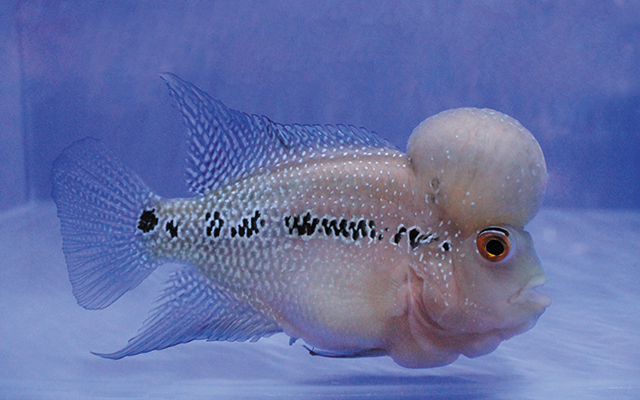 (Fun fact: The most expensive fish in their inventory is called the Flowerhorn, which is priced at P8,500 per piece.) The temperature in this section is kept warm for the sake of the fish and shrimp. 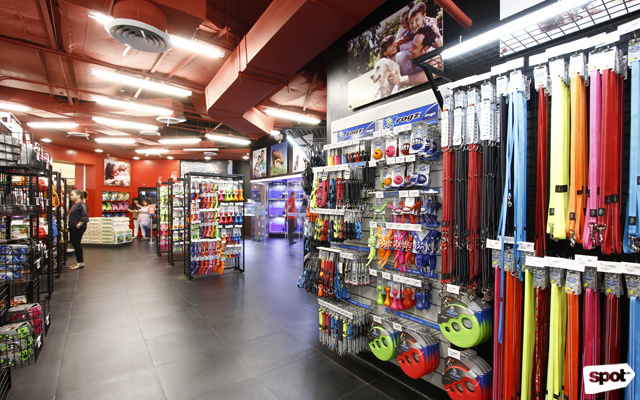 Whether you're looking to treat your pets with high-quality food, pamper them with pet-safe products, or spoil them with all the fun toys they can play with, you'll probably walk out of this store with more than you ever knew you needed. “As much as possible, we cater to what our customers really want. We hear their feedback, kung ano gusto nila, and as much as possible, we try to source it out for them," Timbol says. Pet Lovers Centre strives to be a one-stop shop for all things pet-related, and though they’ve only been here in Manila for a little over a month, they’re already doing a paw-some job of keeping pet parents—and their pets—happy. Pet Lovers Centre is at 3/F of Robinsons Galleria, EDSA corner Ortigas Avenue, Ortigas Center, Quezon City. For more information, visit Pet Lovers Centre Philippines' Facebook page.